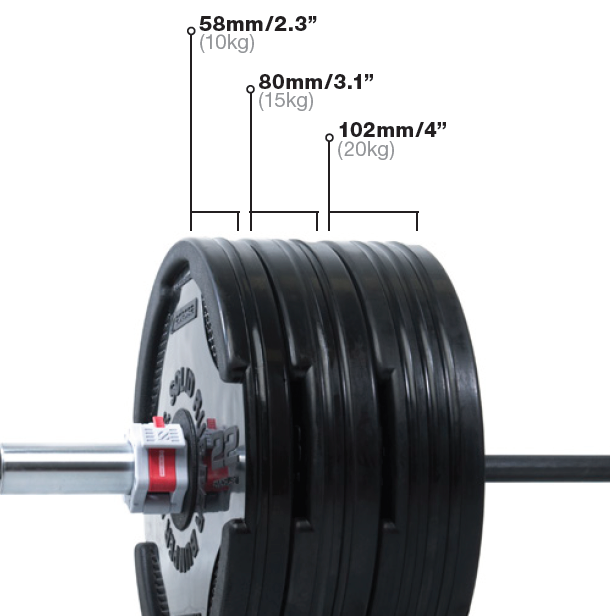 Recessed finger grips and a textured surface allow you to easily separate these discs, pick them up off the floor and place them on the bar. 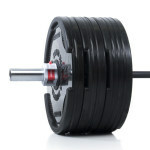 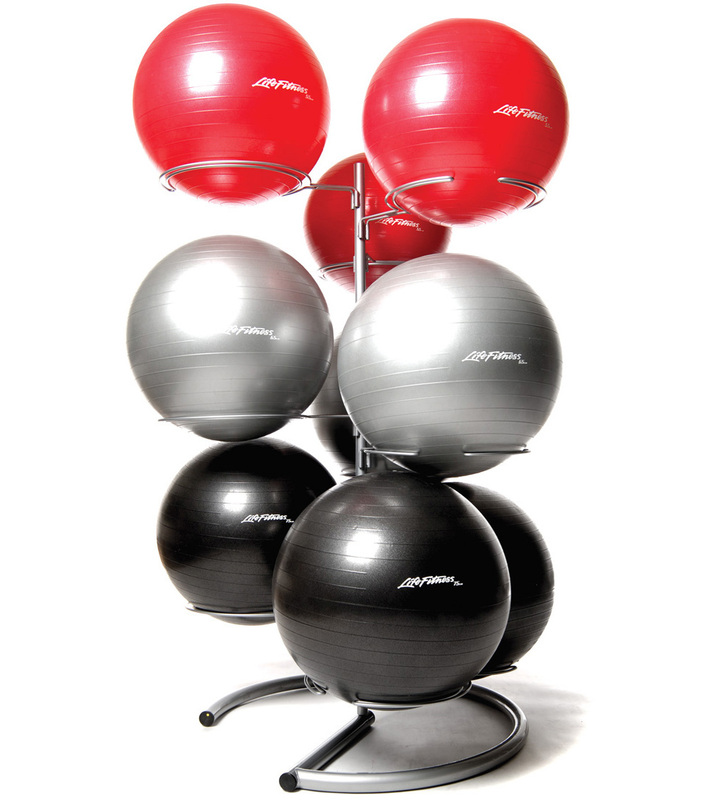 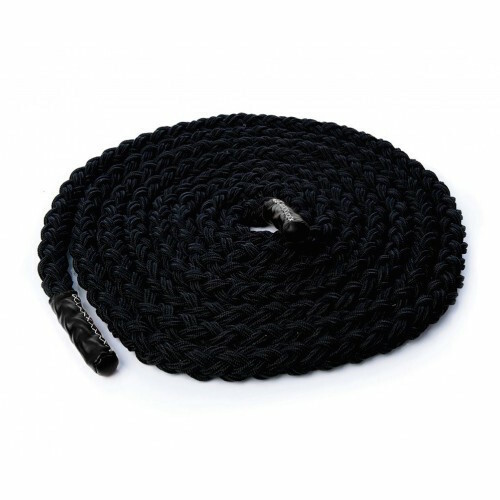 Perfect for use in cross training drills and other weight training. 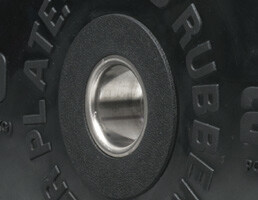 Versatile – these discs are great for crosstraining exercises and Olympic lifting. 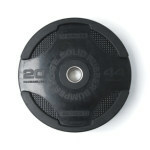 Please note our 5kg technique discs have been designed for training use only and cannot be dropped from overhead. 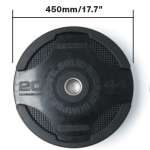 Protective – these discs have stainless steel inserts which are permanently attached and a thick rubber coating to protect against damage from drops. 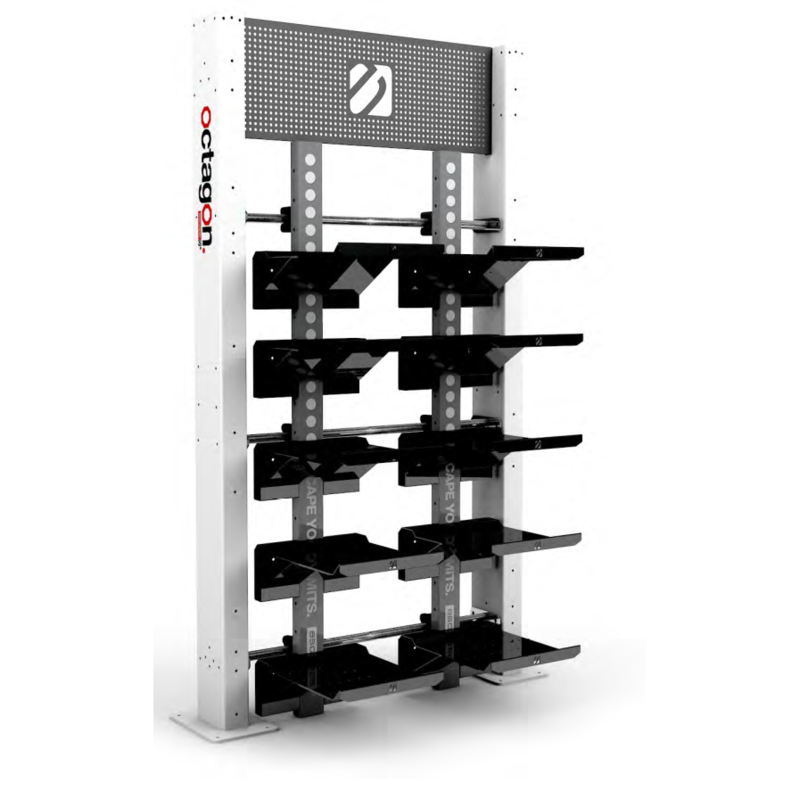 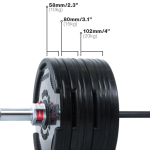 The clear weight numbering makes selection quick and easy. 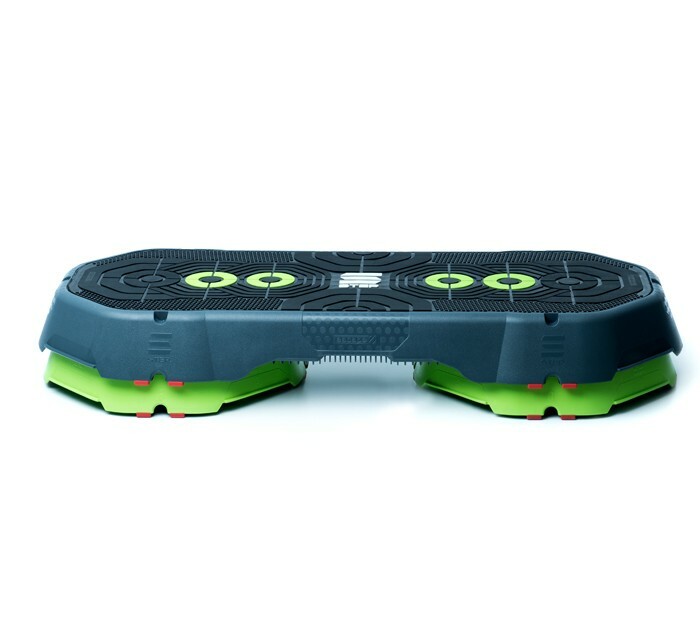 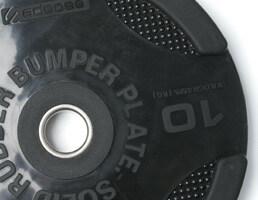 Plates offering increased bounce to protect bars, plates and flooring. 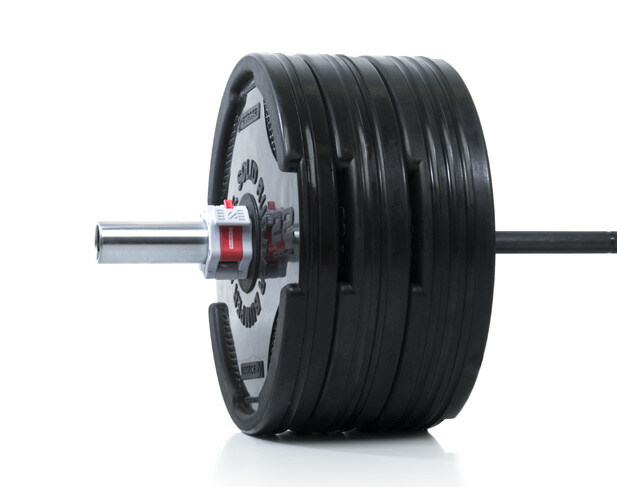 add to the sleek design of these bumper plates and makes weight selection quick and easy.